Badin is an inter-parochial, Catholic high school. That means we are not supported by local tax dollars, and we do not receive funds from the Church. Every dollar it takes to educate our students must be raised—either through tuition or through charitable gifts to our Annual Fund, participation in our fundraising events, major gifts provided through our strategic funding initiative, or through corporate sponsorships. Tuition alone does not cover the cost to educate each Badin student. In fact, there is a tuition gap of $1,380 PER STUDENT that must be raised in order to balance our budget each year and continue to offer the highest quality education in the region. 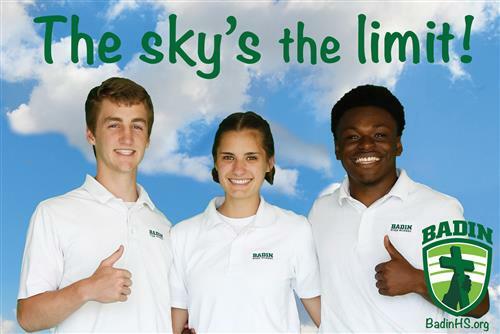 From professional development for our teachers, to new technology, to upgraded facilities—the Badin Advancement Office is vital to keeping our school on the leading edge of education and academics. We are blessed that the Badin Family believes so strongly in the value of a Badin education. 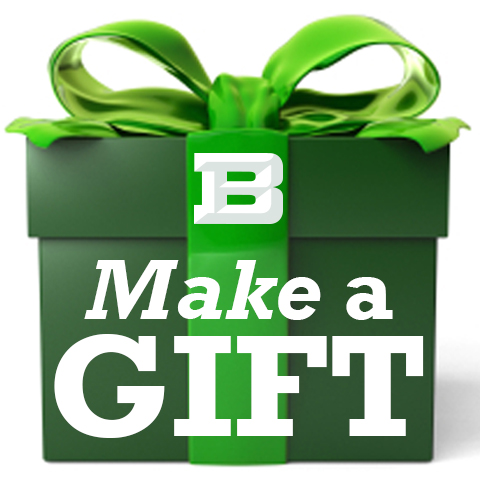 Numerous Badin benefactors have left legacy gifts to make certain that Badin serves the students of this region for generations to come. 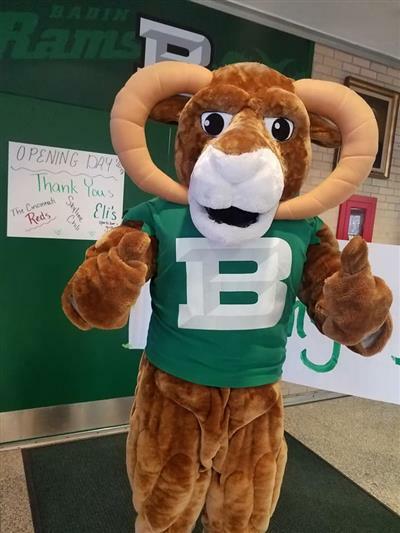 The Badin Endowment ensures that funds are available to support the mission of Badin High School in perpetuity. Badin's investments are managed by an independent investment manager to ensure maximum growth and limit our risk exposure. 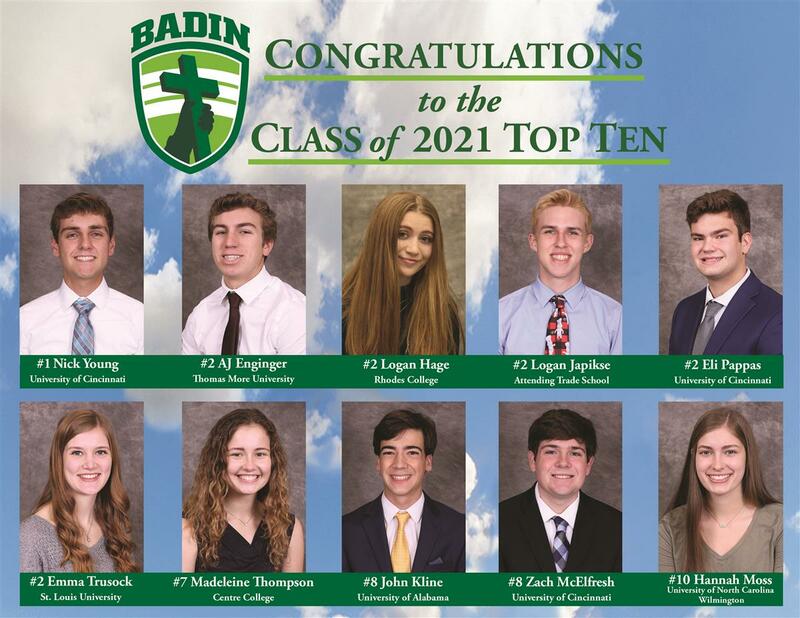 Our continued success—and that of future generations of Badin students—rely on your generosity and support! 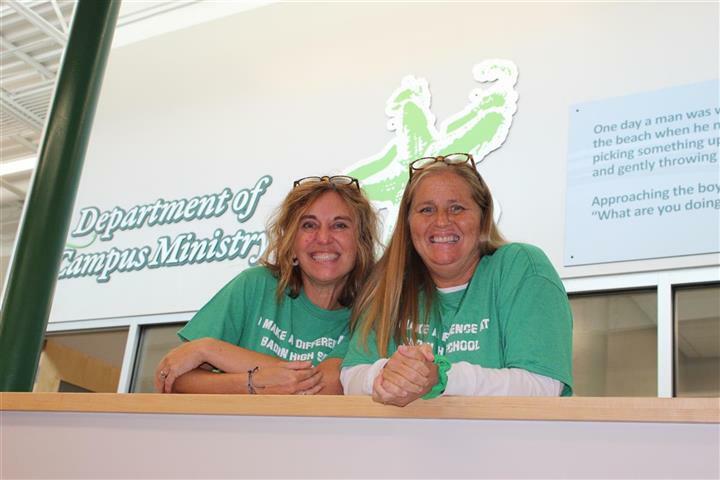 Please prayerfully consider making your gift today.